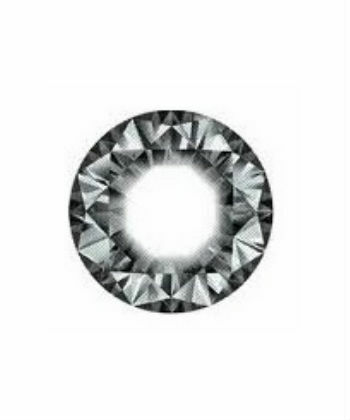 If you are wondering how to have the nicest eyes then you will be happy to know that it’s now possible to have a diamond design in your eyes and that you can choose the color of this diamond. 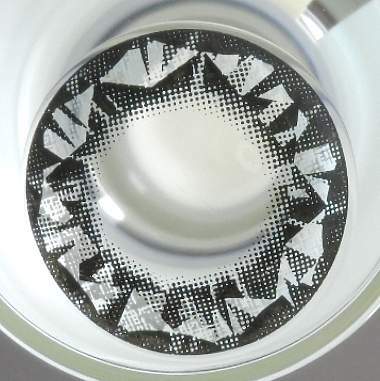 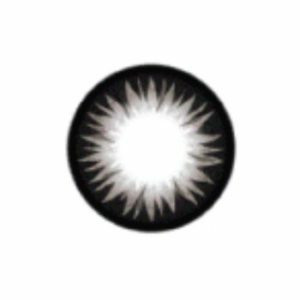 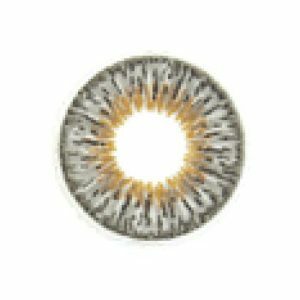 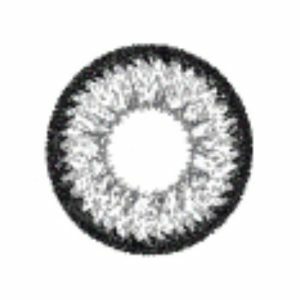 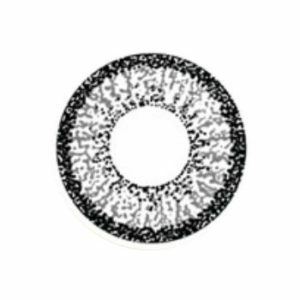 If you like gray eyes then choose a gray diamond and wear the GEO XTRA DIAMOND GRAY WT-B35 circle lenses that are incredible gray contacts with one of the nicest diamond design around. 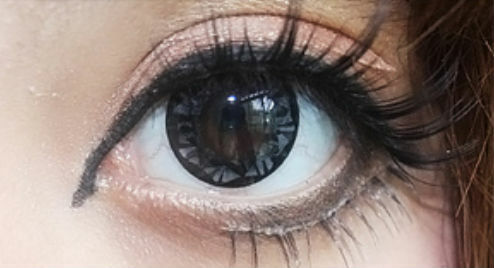 But if gray is not your favorite color you will also find many other diamond colors to fill your expectation, so give a try to these beautiful diamond lenses and enjoy the new value of your eyes very soon.